Volunteer Dental Clinic: What Is It Like Working at One? Volunteer Dental Clinic: It can also be intimidating at times. I have had opportunities to volunteer at a variety of different clinics and schools, and it has given me the chance to meet some selfless dental professionals, to treat some extremely grateful patients and to help underserved people in my community. Ask questions of the other dental volunteers. You may feel like you are back at your first day of clinic in dental school. Donating your time and expertise to a volunteer dental clinic can be one of the most rewarding aspects of dentistry. It can also be intimidating at times. I have had opportunities to volunteer at a variety of different clinics and schools, and it has given me the chance to meet some selfless dental professionals, to treat some extremely grateful patients and to help underserved people in my community. I’m always amazed at how uplifted I feel after spending a day volunteering. Volunteer Dental Clinic: A visitor teaching oral hygiene and giving out toothpaste and toothbrushes can also create a memorable experience for young students. Despite all of these challenges, you’ll likely feel great after a day of volunteering. One of the best rewards is the appreciation from patients who aren’t able to receive regular dental care. As a private practice dentist I am used to listening to patients tell me how much they dislike (and even hate) a dental visit. But in my experience, the patients at a volunteer clinic are excited to see a dentist. Even if they are nervous or concerned, they’re grateful that dentists are using their unique skills to provide treatment that they couldn’t get anywhere else. 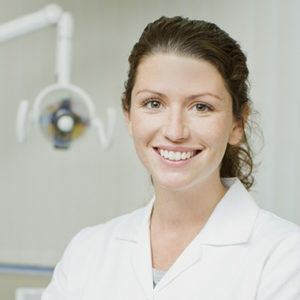 Volunteering is also a great way to interact with other dentists. Dentistry can be isolating, but volunteer clinics allow dentists to learn from each other. Some of the volunteers may be oral surgeons, for example, and you may be able watch them extract some bony impacted third molars. Ask questions of the other dental volunteers. You may be able to pick up a treatment tip that you didn’t already know and integrate that in your own office. When volunteering, remember to be open-minded about the experience. Realise that you are going to be stepping outside of your comfort zone. You may feel like you are back at your first day of clinic in dental school. You are going to be tired at the end of the day, but you are also going to impact some lives in a very important way. 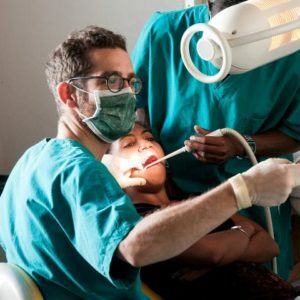 Many of the patients you will see haven’t had any dental treatment in years, and some may have never had any dental treatment. Some patients may simply need a cleaning, and others may need several extractions and a removable prosthesis. No matter what, show the patients that you care. You may be the only person to have had the opportunity to show any concern for these patients. 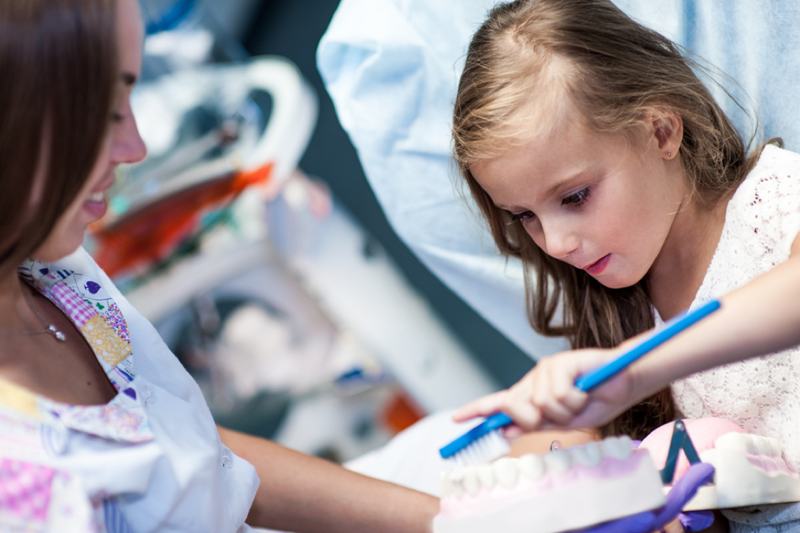 The dental treatment you provide may allow them to smile more and give them a renewed self-confidence that will have a positive influence on their lives for years to come. 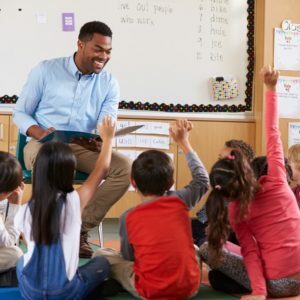 If you aren’t ready to volunteer to do dental procedures, then consider going to speak to primary school students about the importance of good oral hygiene. You can even do this on your lunch hour or between appointments. The excitement the kids show is infectious. I can still remember when local firefighters came to my school when I was small and taught my class to stop, drop and roll. A visitor teaching oral hygiene and giving out toothpaste and toothbrushes can also create a memorable experience for young students. When I give a talk to children, I like to incorporate characters and silly costumes into my presentation to create memories that they’ll take with them into adulthood. Now that you know a bit about what to expect from a dental volunteering session, how do you go about offering your time? Start by looking for volunteer organizations in your community. Contact your local dental association if you need help. Colgate Bright Smiles, Bright Futures is another valuable resource for finding volunteer opportunities worldwide. Try volunteering for just one day at first to see how you like it. You may want to be a regular volunteer, or you may only want to do it once a year. Either way, the patients you meet will be grateful and the smile they leave with will be the only payment you need. Posted in Dental life, Inspiration and tagged Bright Futures, Colgate Bright Smiles Bright Futures, dental school, dental volunteering session, dental volunteers, giving out toothpaste and toothbrushes, importance of good oral hygiene, local dental association, selfless dental professionals, teaching oral hygiene. Bookmark the permalink.